Are you looking for unique and artistic treatments for your photographs? 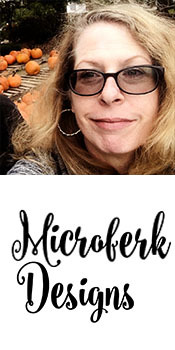 Look no further than these sparkly masked accents with plenty of sparkle and embellishment in " Spring Fling Adornments" by Microferk Designs. You get 4 unique "adornments"- page ornaments made with masks, glitter and little pieces of bling and flowers to prettify your page and make a stylish statement! 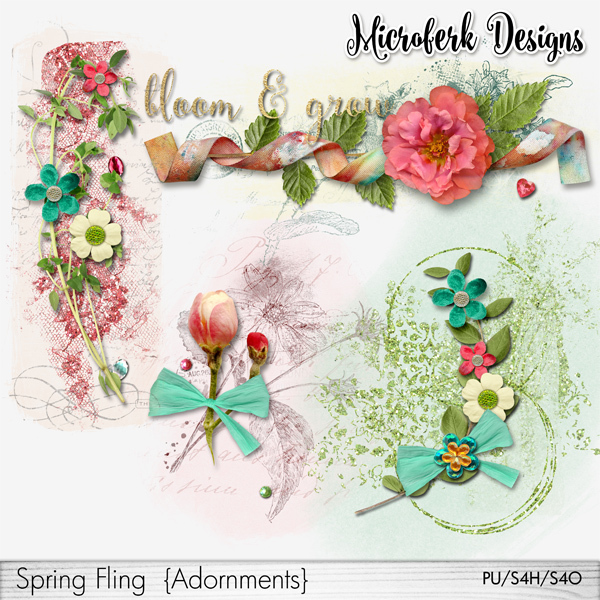 Be sure to check out the coordinating " Spring Fling Collection" by Microferk Designs for more goodies to enhance these! Each one comes pre-shadowed at 120°. Designed at 300ppi for stunning print clarity, saved as png files to preserve transparency and each is placed in its own file!